Growing your property management business involves acquiring more clients and adding more doors to your management portfolio. 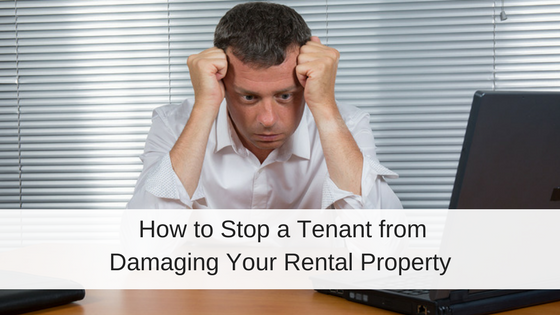 According to the Rental Protection Agency, there are 22,889,285 landlords in the USA. These 22 million+ landlords are all potential clients that could need your services to help them manage their rentals. 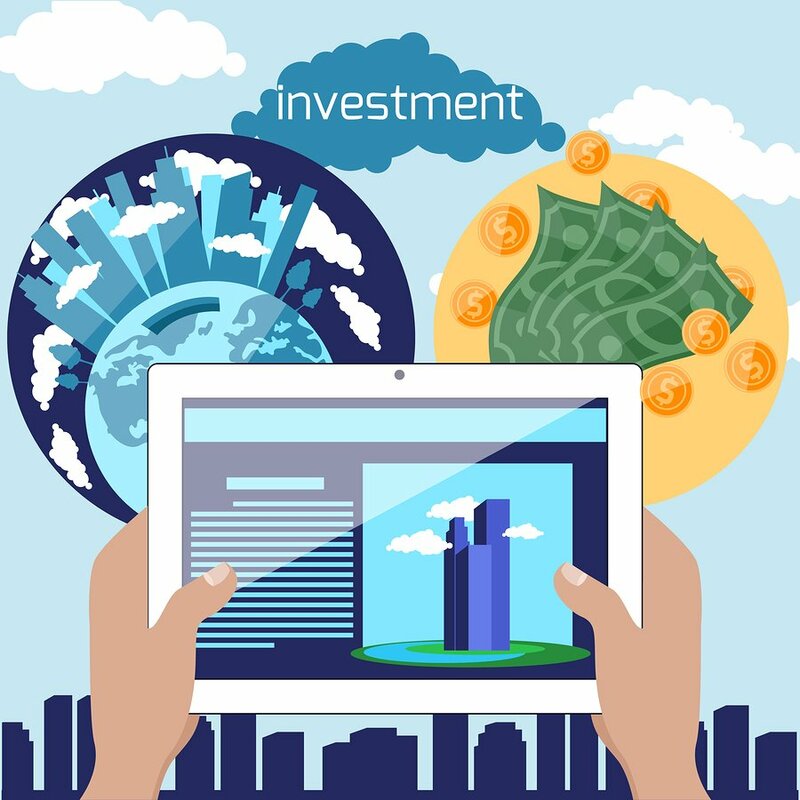 But how does a property manager find the right investors to approach? Surely there aren’t 22 million landlords eagerly waiting for a property manager to knock on the door. In this article we look at what types of opportunities are available to property managers looking to grow their business. Murray points out that another opportunity for growth will be finding aging property management business owners that will be looking to sell. Murray believes that firms that leverage technology and possibly outsourcing effectively, to reduce staffing costs & improve marketing, will have the greatest success. Why type of technology can a property manager leverage to attract new owners? 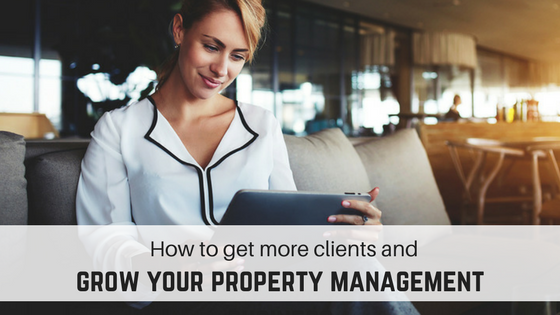 Your owners want to have easy to read reports, efficient ways to check on the performance of their investment and the quality of renters living in their property. Property managers can meet all these owner demands by utilizing applications and software designed specifically for rental management. Advances in property management technology makes it easy for you to instantly create professional reports. You can stand out to potential owners by demonstrating your modern and professional tenant management systems, including online lease signing. Give your owners access to view property performance via an Owner Portal. Owner Portals are often provided with property management software and allow your owners to log into an account with their own login in, where they can see occupancy rates, incoming rent and view all types of reports. Property managers can run the most advanced tenant screening reports instantly with tenant background software. Advanced tenant screening companies will pull full credit reports, detailed criminal background reports, and an eviction search history. 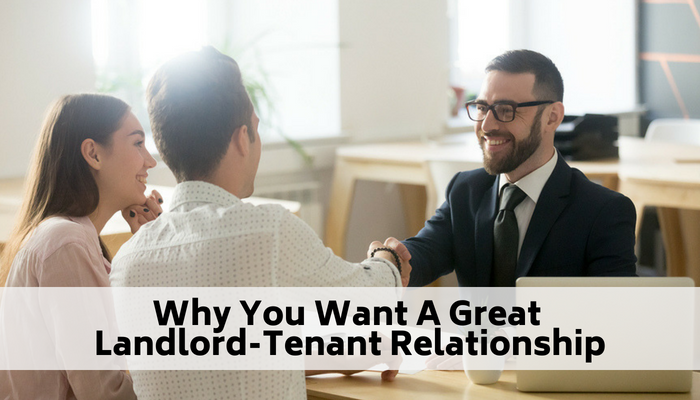 You can show your owners that you employ the best tenant screening methods so their properties are always occupied by the most qualified renters. Property managers have the opportunity to grow their business by approaching investors with more than 4 units. In order be competitive and convince new owners that they need your management, take advantage of modern property management technology. This is a tough one. When we retired and built a new 55 plus retirement community called the Fourth Quarter, we had property Management companies coming out of the woodwork trying get get us to allow them to manage the complex. 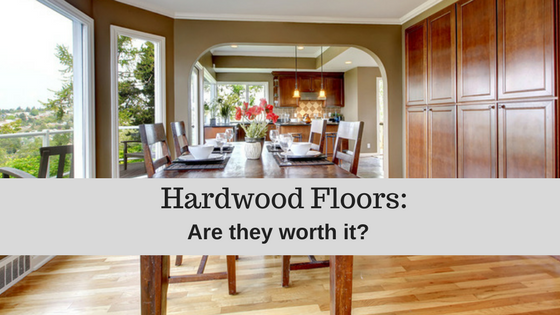 We were even chided with comments such as you don’t have the experience or know how- ( You really need to let a professional service help you ). I have always believed that no one will guard or protect our investments better that ourselves. We sold our home on the Golf course and built a modest but nice home next to our investment. We manage the day to day operations – and our tenants know that this complex is a result of our life savings and that we guard it with a Passion. Our reputation is that we can be firm when needed to be, but always fair. We set our standards high and expect our tenants to respect that. One thing I set up front with new prospective tenants is that there is no provision in the Contract for late payment- PERIOD. In the three years that we have owned this adult village, we have never had a late payment. We spent the effort and money to set this investment up catering to a retirement age group. We find that most of our tenants are either retired or semi retired Life managing adults who have owned homes of their own and are just needing a place to relax before the Old folks home becomes a reality. This has made a world of difference in the aspect of problems. We don’t have any- Of course even with new units you still always have minor things to deal with- but for the most part, dealing with mature adults beats renting to the normal public by a mile.